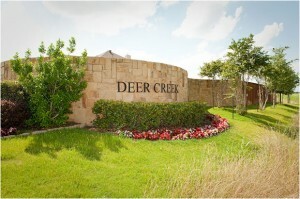 Hey, buyers: Have you ever thought about buying a home in the number one subdivision in San Antonio? You will, when you take a look at Canyon Crossing! 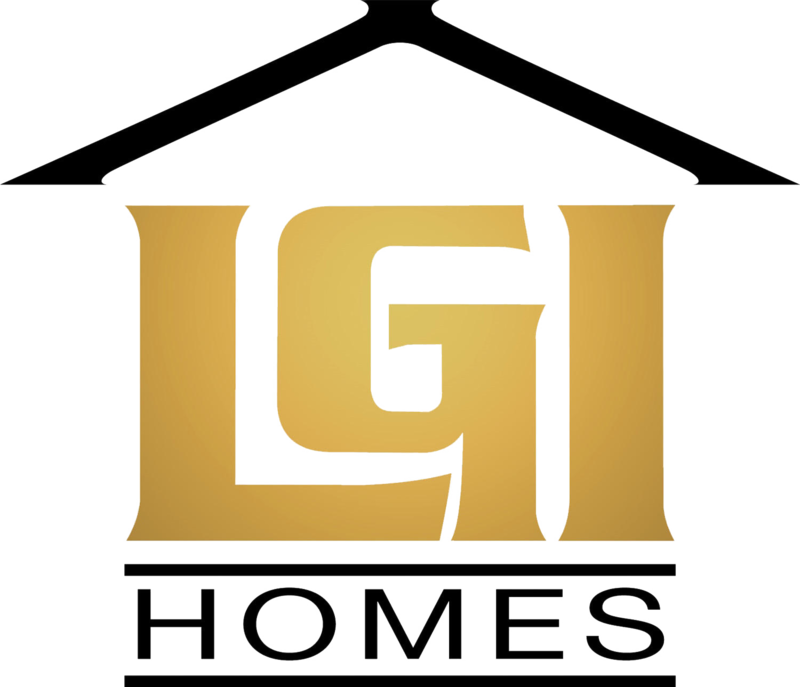 This versatile community of San Antonio new homes, from reputable builder LGI Homes, is close to the city, yet wide open enough to feel country; in other words, perfect for the discerning palette of today’s Texas homebuyers. And, Canyon Crossing is just minutes from two of San Antonio’s largest employers: Lackland Air Base and the Toyota manufacturing center. How about recreation? No worries: At Canyon Crossing, Sea World is practically in your backyard. After all, you don’t want to just visit San Antonio; you want to live there! There are more advantages to living in this premier community – financial advantages (the best kind!). 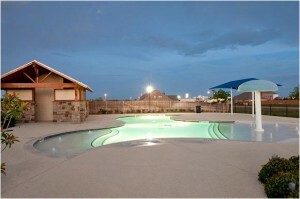 Not only is there a no money down option; there are also no city taxes when you live here in Canyon Crossing! 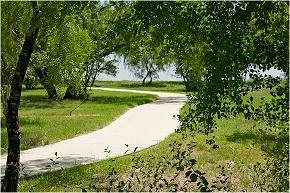 Add those benefits to the quality lifestyle your family will experience (the 5 acre neighborhood park, basketball court, horseshoe pit, party gazebo, and walking trails) – and you’ll see little reason to live anywhere else! Plus, your Canyon Crossing home features the new, three and four bedroom floorplans that appeal to today’s practical homeowners. Need any more reasons to consider this great new home community? If so, consider paying a visit. Contact Canyon Crossing at (866) 669-8200, ext. 342 to learn more!